Free eBook: Impacting Your Workplace! 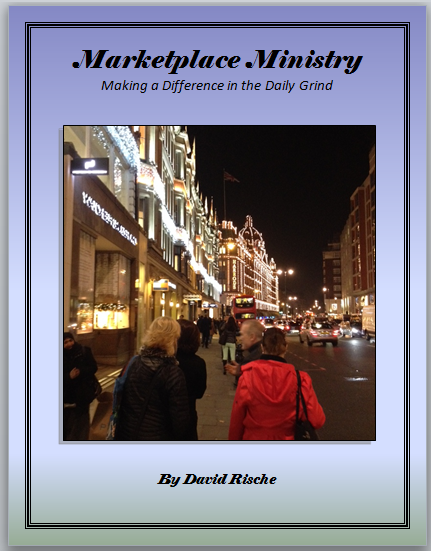 Just navigate to the Book section of the website and type “Marketplace Ministry” in the search box. The site will provide a link for you to download the book.